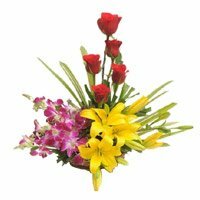 Same Day Flowers to India Your brother/sister is unique, shouldn’t your flowers be unique too? 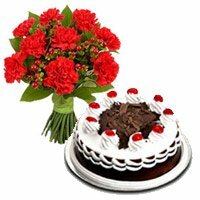 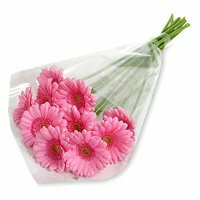 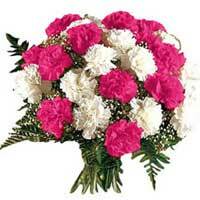 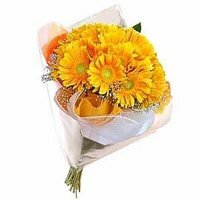 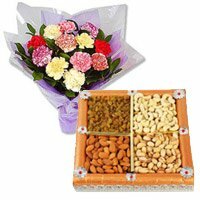 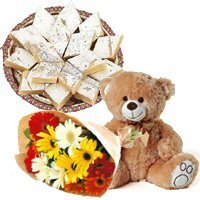 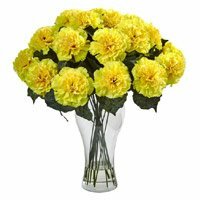 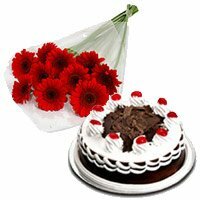 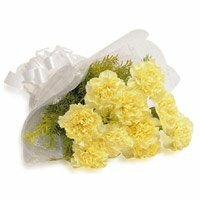 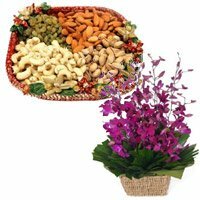 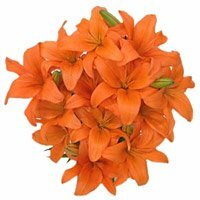 Send Rakhi Flowers to India for your brother with Bloom N Bud. 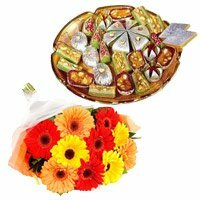 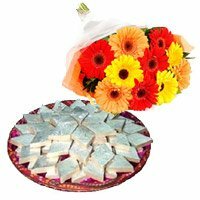 Rakhi is a colourful and happy occasion and so flowers could be chosen as one of the best rakhi gifts. 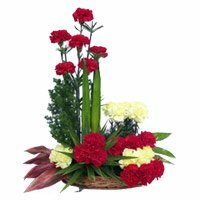 Fresh Flowers to India invite optimism and have a deep rooted meaning. 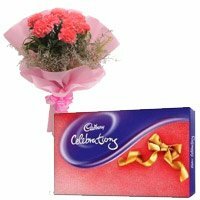 They have been considered to be the ideal gift on all occasion for ages and Rakhi is no different. 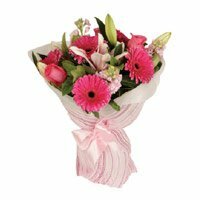 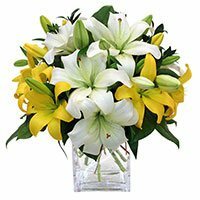 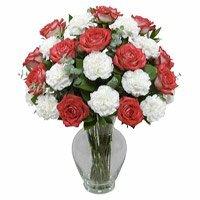 Pink, yellow, red or white, no matter what your brother’s favourite colour is we have a perfect flower bunch to match his choice. 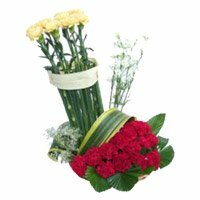 Send Flowers to India for your brother. 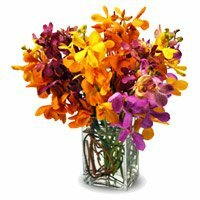 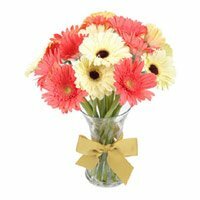 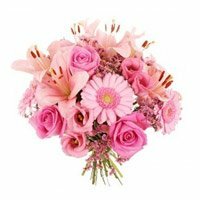 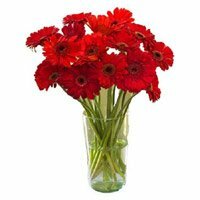 Lovely pink or purple orchids, yellow and orange lilies, red gerberas and carnations or stunning carnations, we have an array of lovely bouquets hand tied just for the occasion. 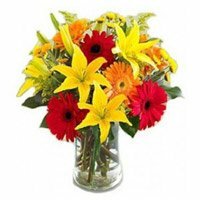 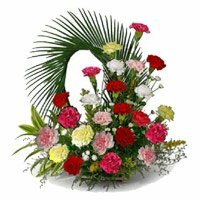 All the flowers are garden fresh and are arranged beautifully by professional florists. 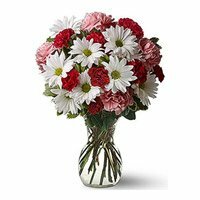 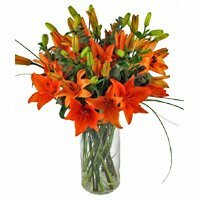 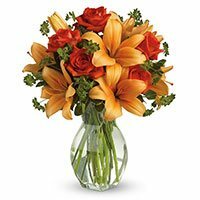 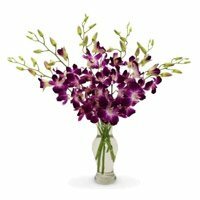 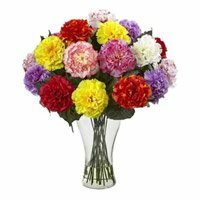 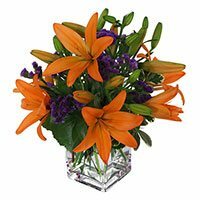 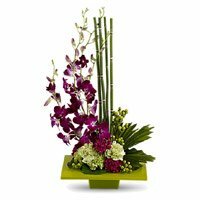 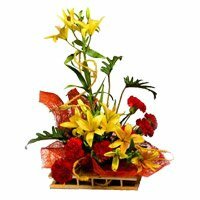 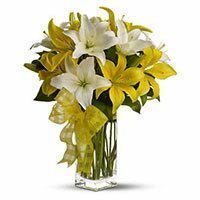 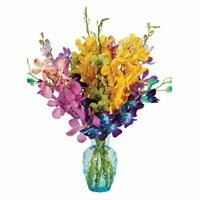 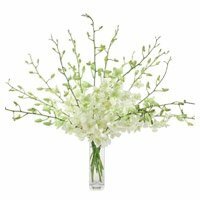 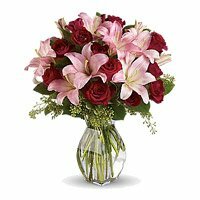 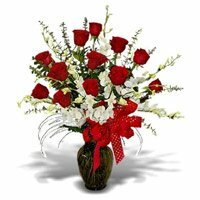 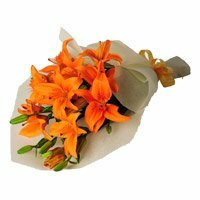 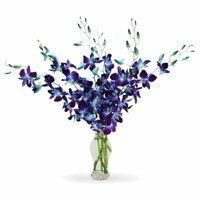 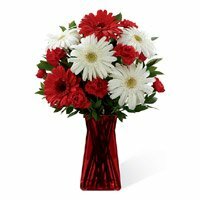 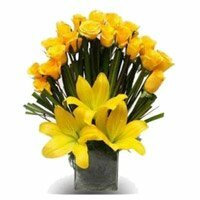 Order Flowers Online. 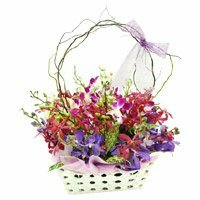 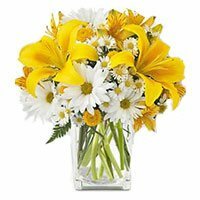 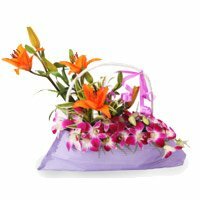 Whether it is a bunch, basket or flowers in a vase it will surely delight your brother and make the moment memorable. 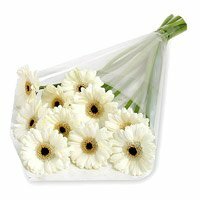 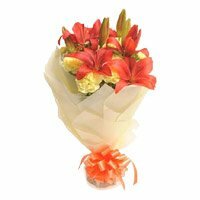 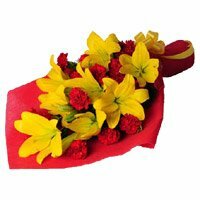 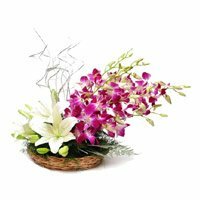 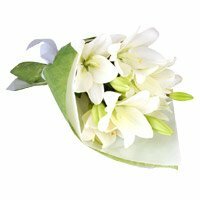 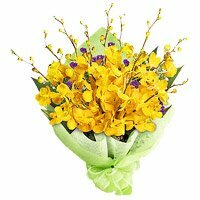 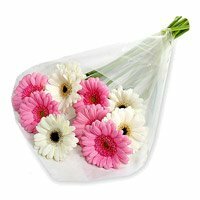 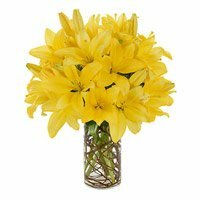 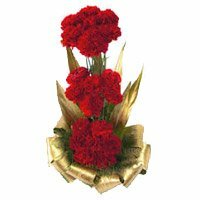 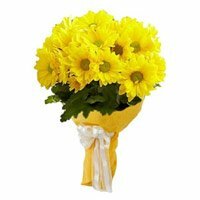 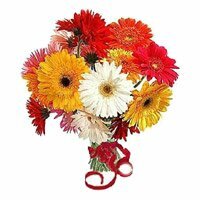 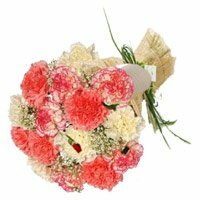 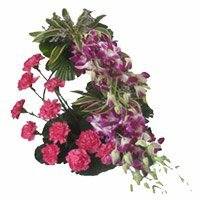 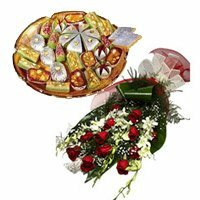 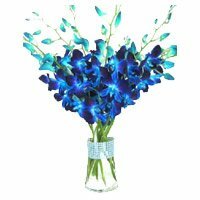 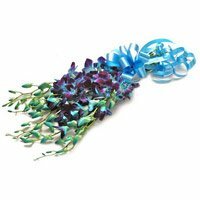 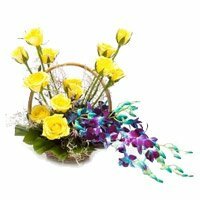 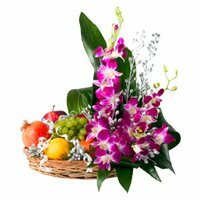 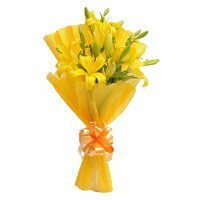 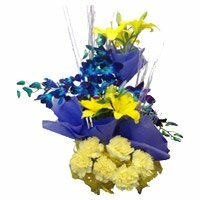 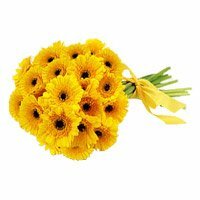 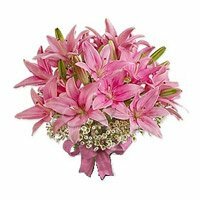 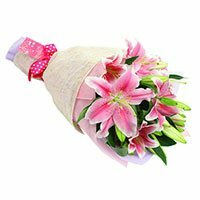 We understand the sentiments and appreciate your feelings for your brother that is why each of the flower bouquets that you order on Rakhi comes with a free smart looking Rakhi. 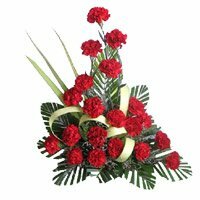 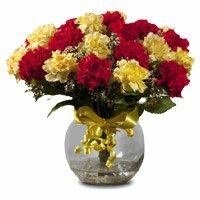 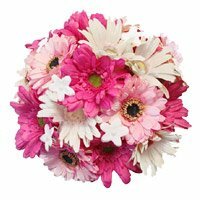 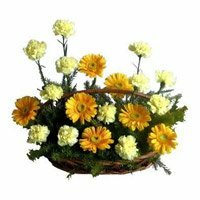 Send Rakhi Flowers to India. 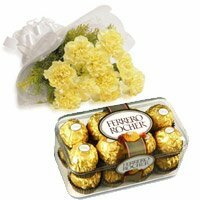 Placing an order with us is convenient and we assure you to deliver the gifts on time. 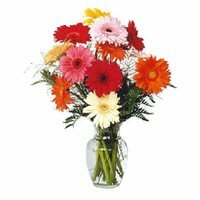 We offer different modes of payments that are secure. 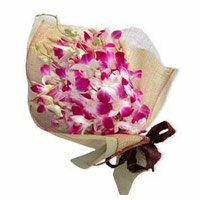 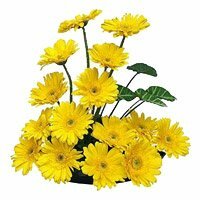 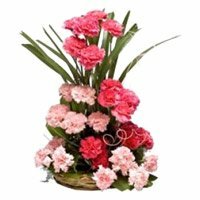 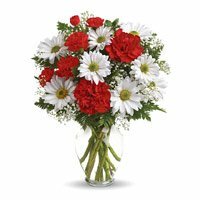 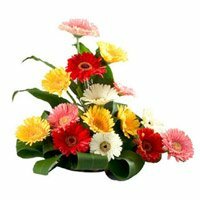 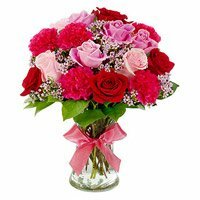 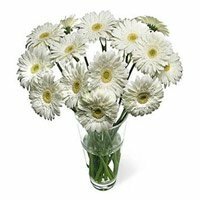 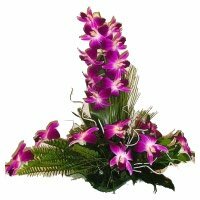 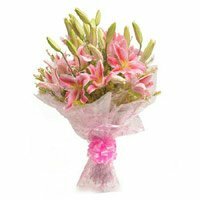 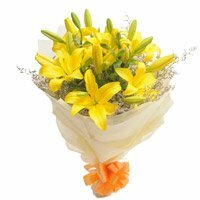 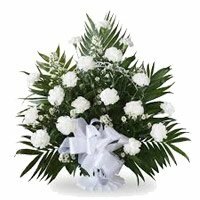 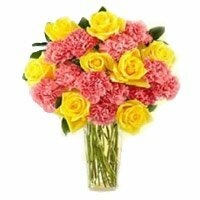 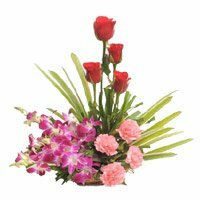 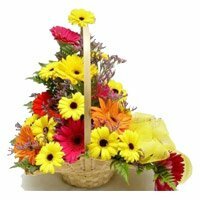 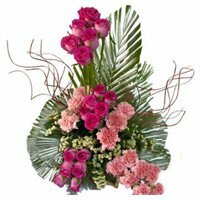 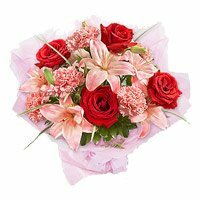 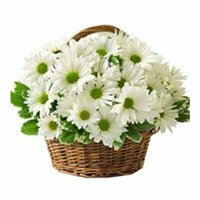 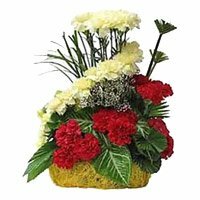 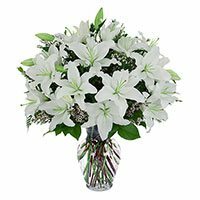 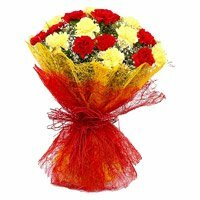 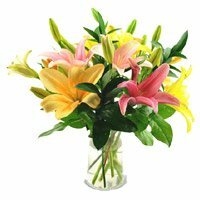 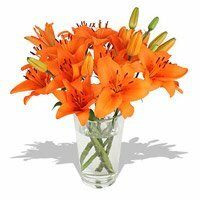 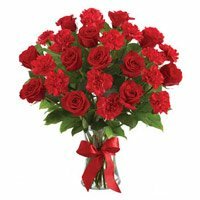 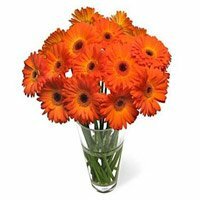 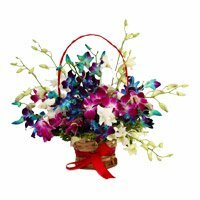 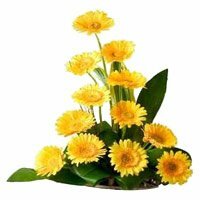 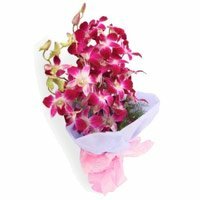 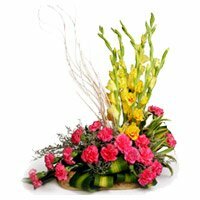 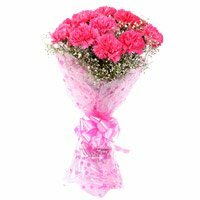 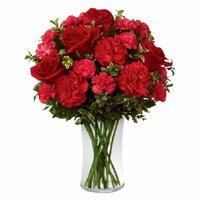 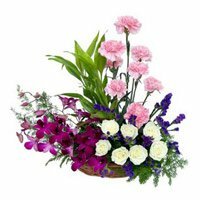 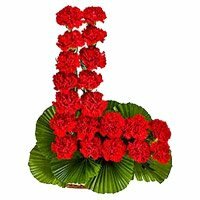 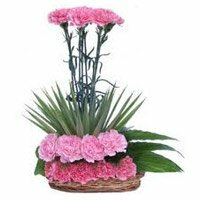 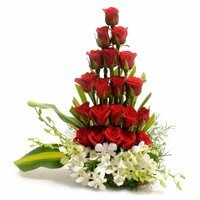 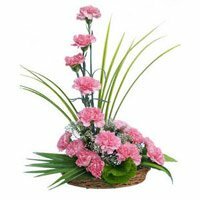 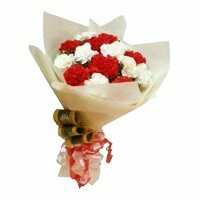 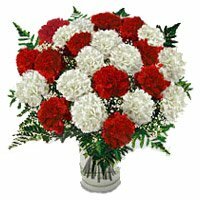 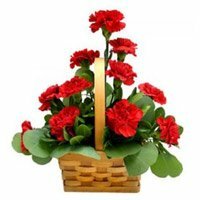 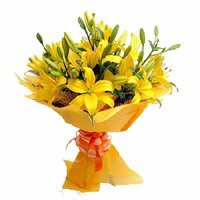 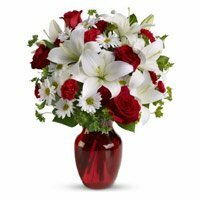 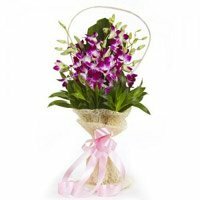 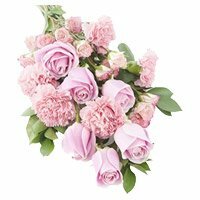 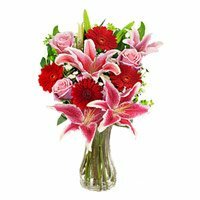 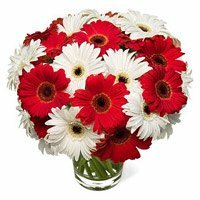 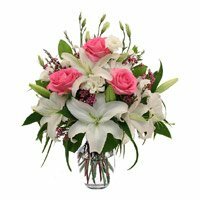 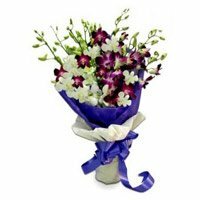 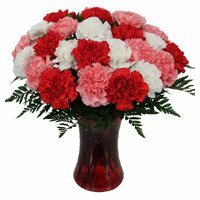 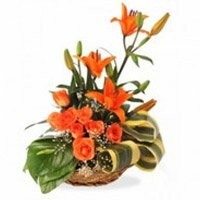 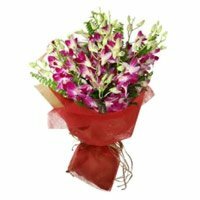 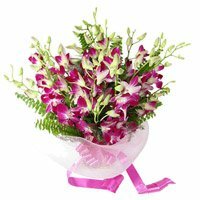 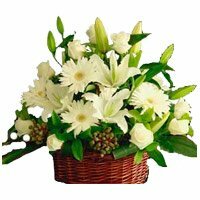 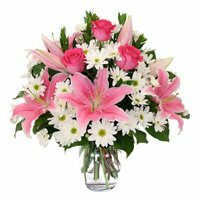 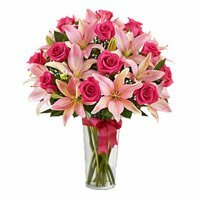 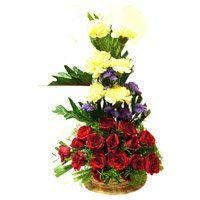 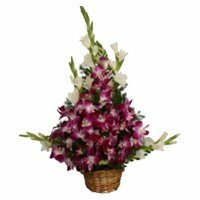 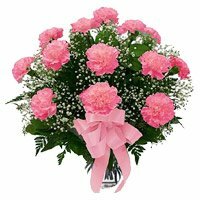 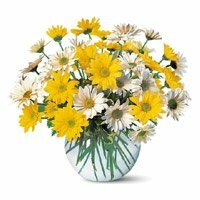 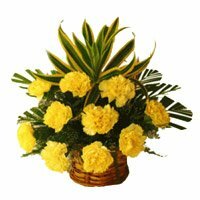 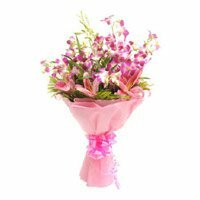 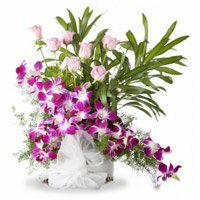 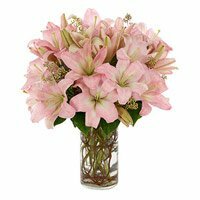 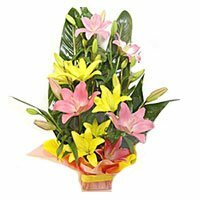 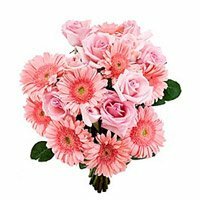 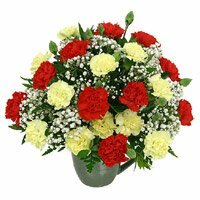 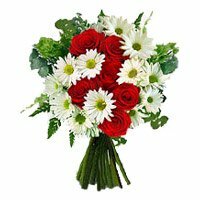 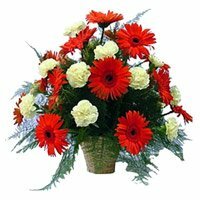 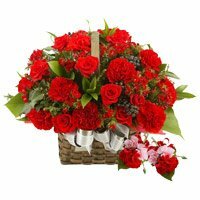 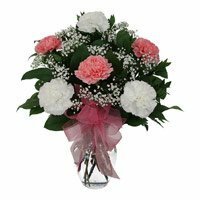 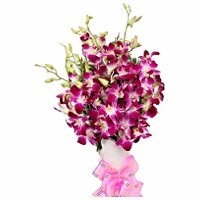 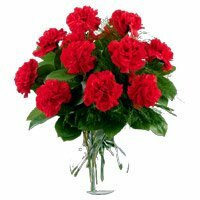 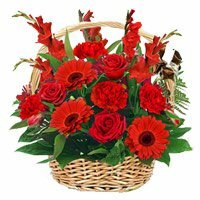 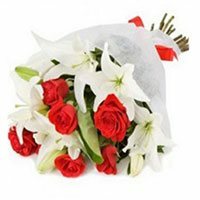 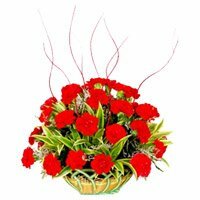 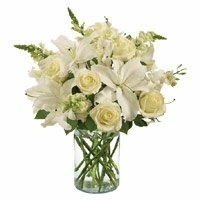 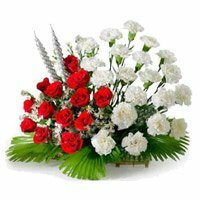 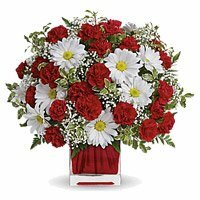 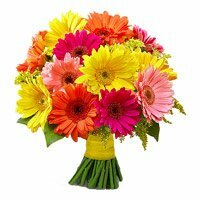 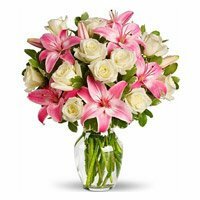 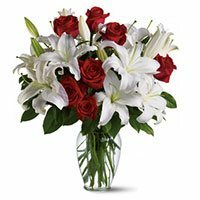 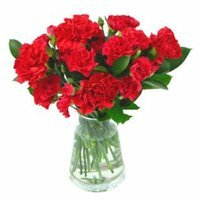 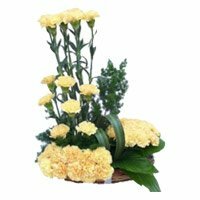 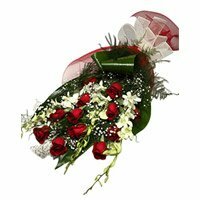 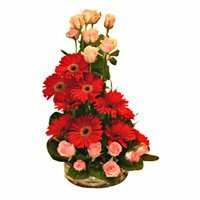 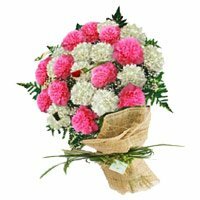 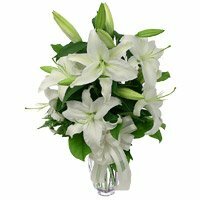 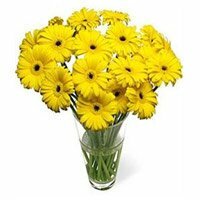 You can put up all your queries, if you have any to our live chat representative or ail us at [email protected] for Flowers Delivery in India.